Smart LED technology for best performance, long runnig, low operating temperatures and low energy consumption. All this is what distinguishes our products. Through innovative designs and careful material selection, Cinetile headlights open up a wide range of applications. We are constantly working to improve detailed solutions and thus expand the benefits for the customer. Without install of filter foils, or the replacement of bulbs our headlamps adapt to conditions. This greatly simplifies white balance. In addition, our smart LED Technology allows stepless adjustment of color temperatures. And that in a large range from 2700 to 6500 Kelvin. As well, external LED control via DMX is possible. Bi-Color continuous light is a blessing for every user. Because you probably know this problem: filming in buildings, where there are different light sources. There often the light of the sun meets, on areas which are illuminated with artificial light. Consequently, the lighting must be adapted to the different areas. Right at this point, Bi-Color headlights turn on. 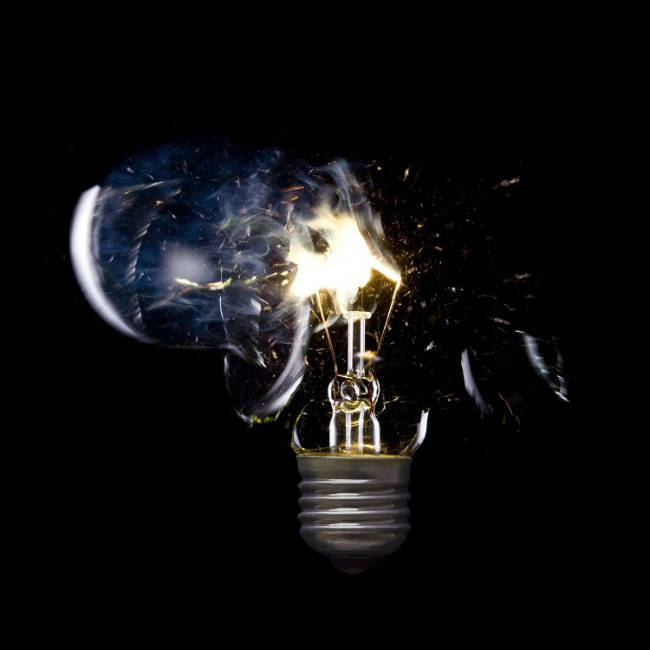 The heat generation of conventional headlights is often very annoying in studios and in sets inside buildings. Our intelligent LED control makes it possible to maintain the surface temperature of the headlights at approx. 60 ° C, which in turn significantly improves the room climate. Thus, the use of air conditioning systems can be significantly reduced, which results in an enormous energy cost saving. In addition, our LED headlights work completely silently due to passive cooling elements and allow an extra flat design. All products of our Cinetile series are characterized by first-class CRI and TLCI 96. 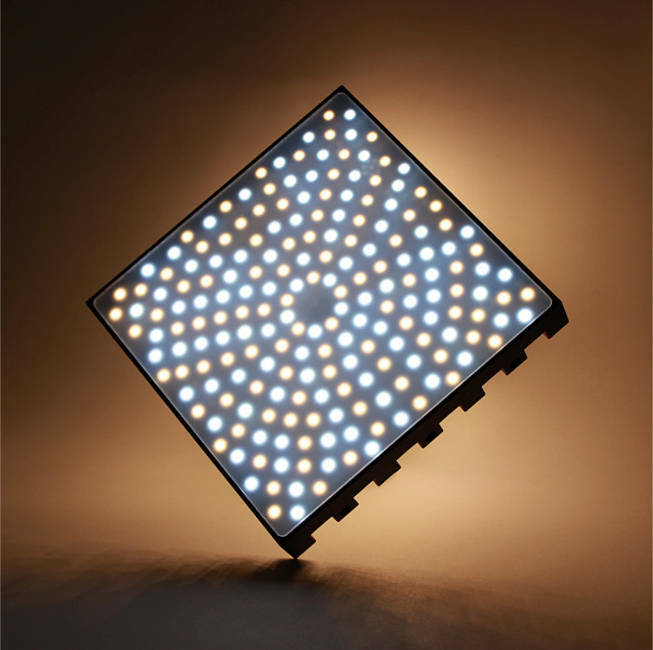 Our LED technology use exclusively high-quality LED’s to ensure this excellent high-CRI durably. Not only the LED control, but a sophisticated combination of LEDs of different color temperatures produces an excellent light scatter. Slow motion or high-speed recordings place high demands on the equipment. Various models of our Cinetile series are equipped with Sync-IN function, which allows 100% synchronization of camera recording and light pulse. Our processor-controlled LED technology allow ultra-high-frequency pulsed light output, allowing for flicker-free recording up to 1500 fps. It is well-known that conventional LED lamps are usually interfering with multi-layer lamps. 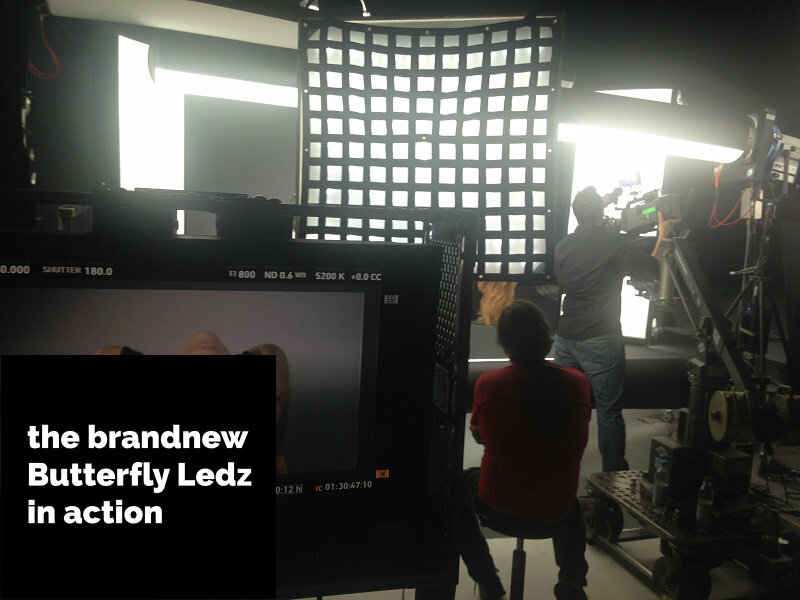 That is why our LED’s are arranged in a sophisticated A-symmetrical design, which minimizes the multi-layer design. In addition, the light beams are distributed evenly over the entire radiation area, so the use of softboxes is in most cases unnecessary. Made in Germany stands for quality and reliability, which we live with each of our lamps. On the one hand, only high-quality materials are used. On the other hand, all components are combined with the utmost care by our team. Furthermore, all important steps from development to production take place directly at our company. 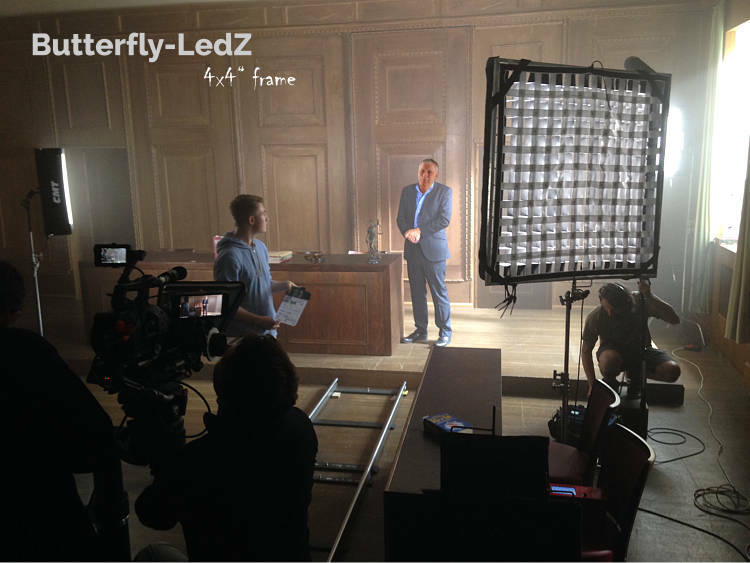 We are very proud to offer you some of the most powerful LED spotlights on the market! 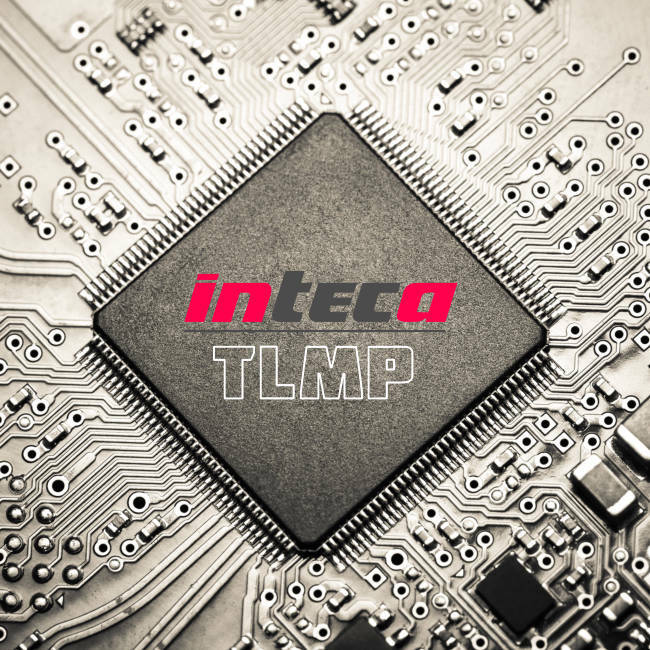 “Our quality promise for you – Inteca supplies reliable electronics, strictly controlled according to our quality management, for which we are certified according to DIN EN ISO 9001“. Copyright © 2018 Inteca GmbH . All rights reserved.